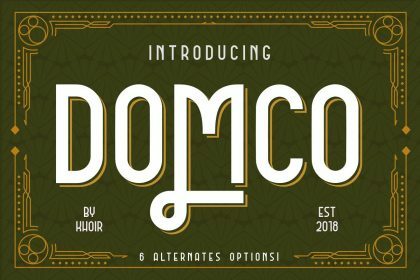 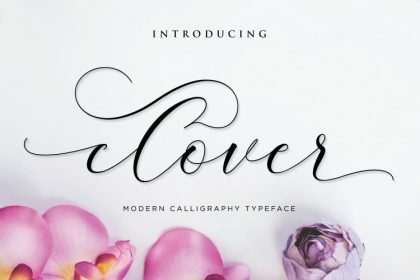 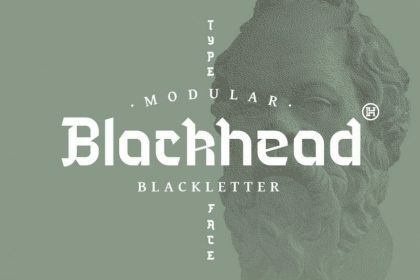 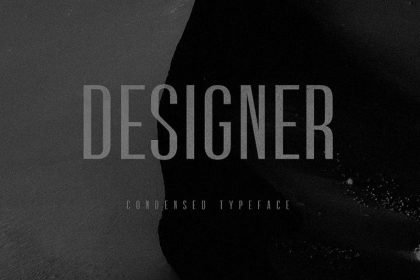 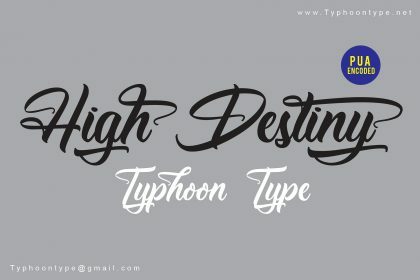 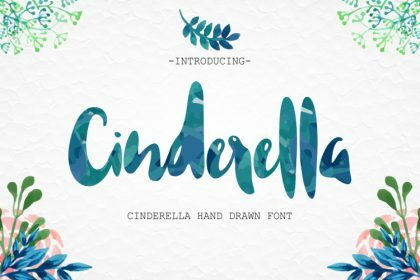 Modennta – is a modern and clean handwriting script font, is a modern calligraphy font with the current handwriting style. 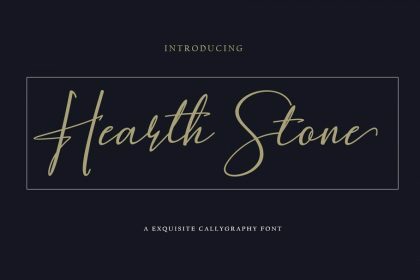 It is designed and shared by Sronstudio. 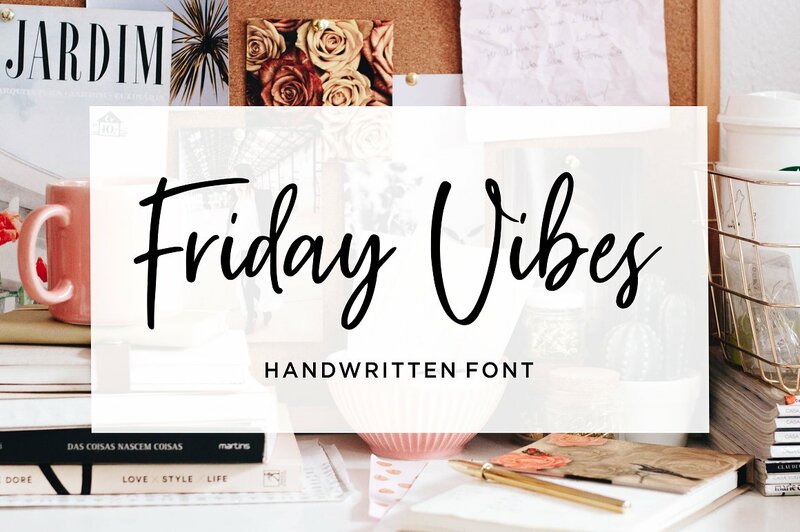 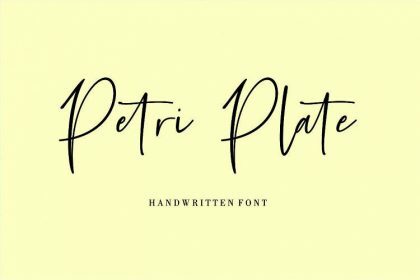 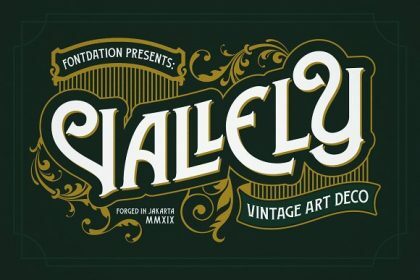 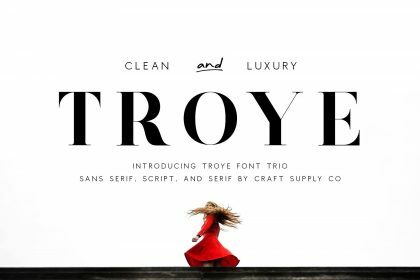 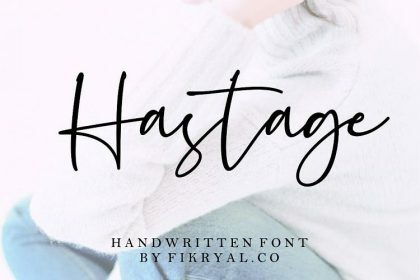 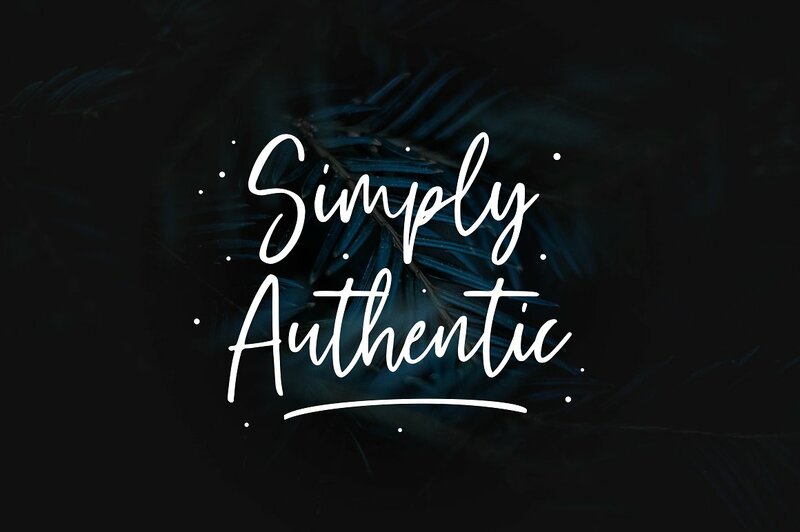 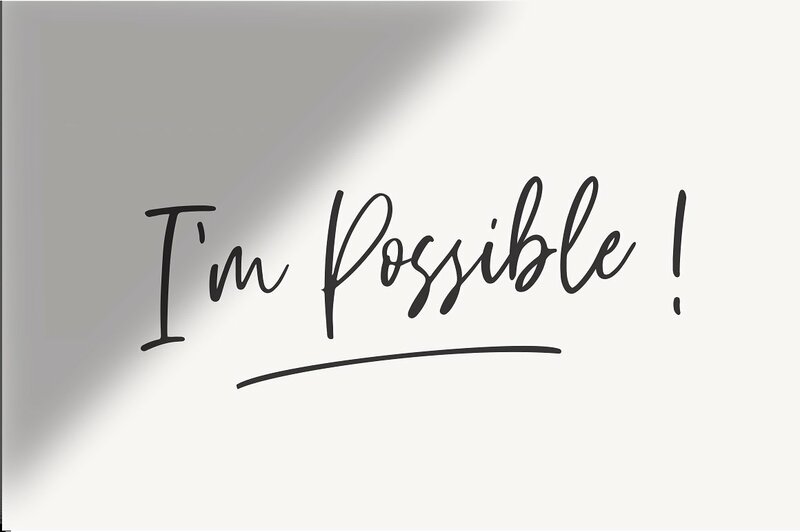 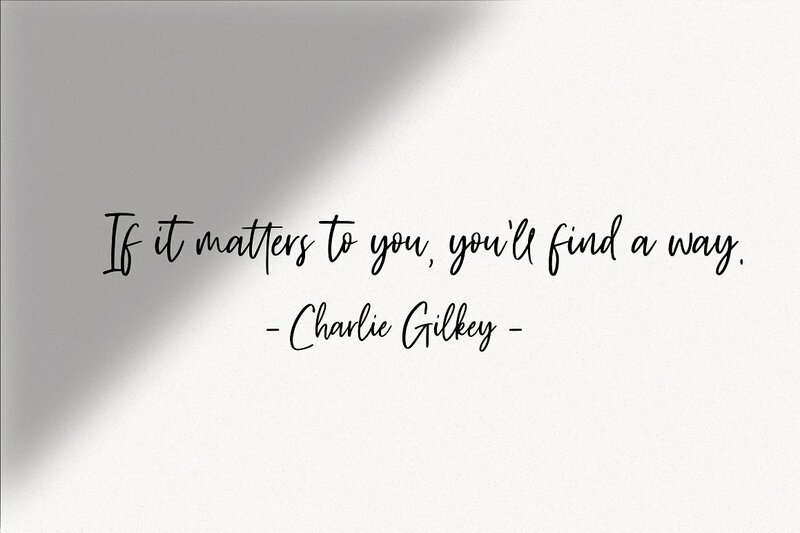 Friday Vibes Handwritten Font is perfect for many different project such as logos & branding, invitation, stationery, wedding designs, social media posts, advertisements, product packaging, product designs, label, photography, watermark, special events or anything.